Austin is the best non-gateway city in the U.S. for commercial real estate investment. That’s the consensus of DLA Piper’s annual State of the Market Survey. The findings were released at the law firm’s Global Real Estate Summit held Sept. 26 in Chicago. 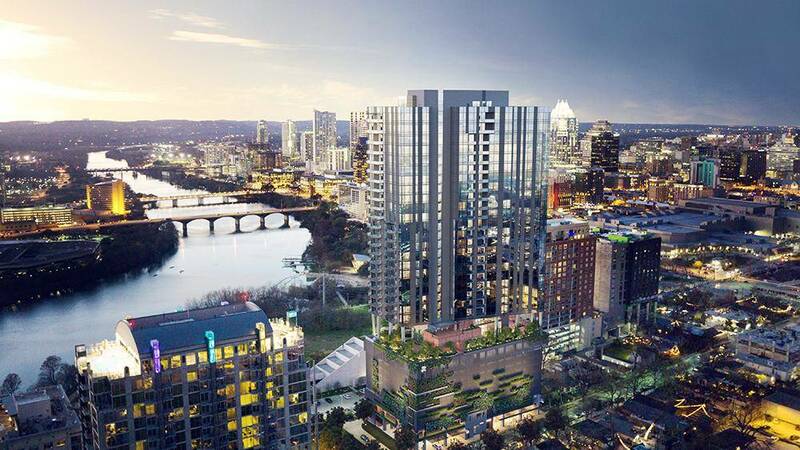 DLA Piper surveyed about 220 real estate executives from top real estate firms and some 45 percent of them said Austin — tied with Seattle — will perform the best in the year ahead as a commercial real estate investment. They didn’t factor in so-called gateway cities such as New York and Los Angeles. Denver and Nashville tied for the next top cities, garnering 33 percent of the votes.